Industrial and specialist floor paint and safety paint for interior and exterior use. Smooth and anti-slip floor paints. Daylight fluorescent paints. Suitable for schools and colleges. Hard wearing single and two pack floor paint in smooth and anti-slip variants. 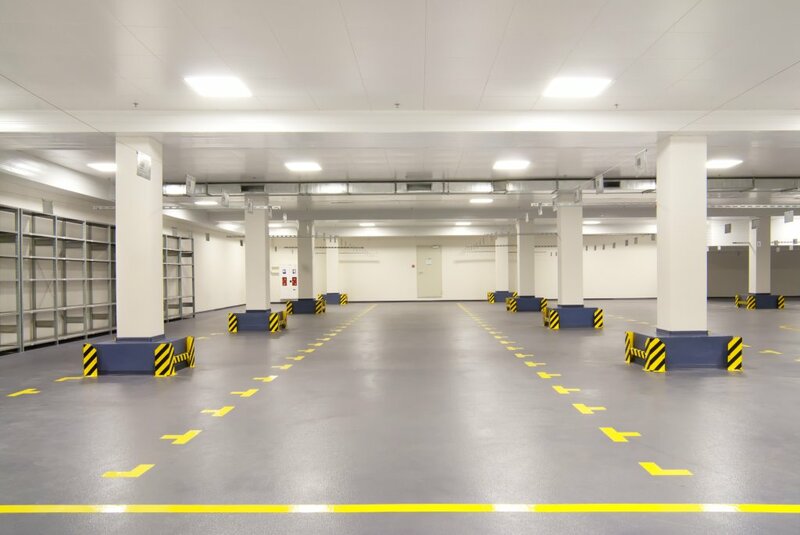 Our range of Floor Paints and Coatings offers a selection of products for industrial, commercial and domestic use and for interior or exterior application. Water-based and specialist options available, including anti-slip paint, chemical resistant paint (including urine and faeces resistant), water resistant paint and oil resistant paints. Our range of floor paints can be considered as suitable for use in veterinary clinics, milking parlours, stables, horse boxes, kennels and catteries. A range of water based daylight fluorescent paints for safety marking both for interior and exterior use. 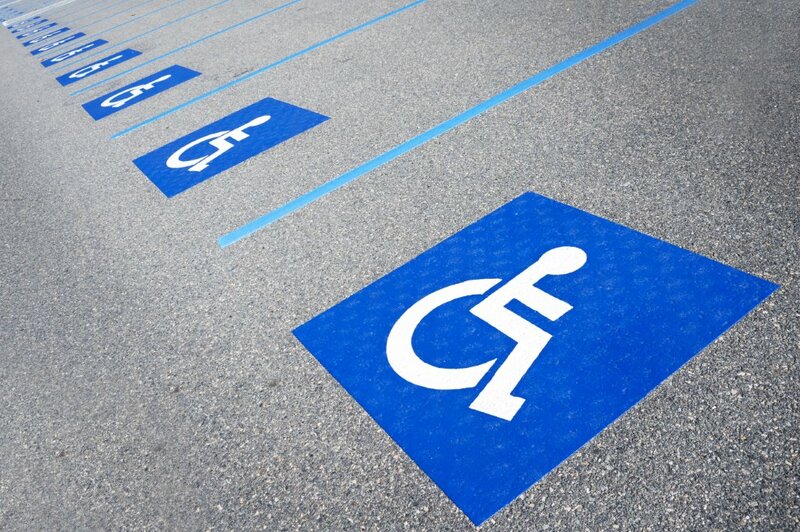 Typical applications would include safety signs, banners, hazzard signs, notice boards, safety barriers etc where a strong, bright fluorescent finish is required.